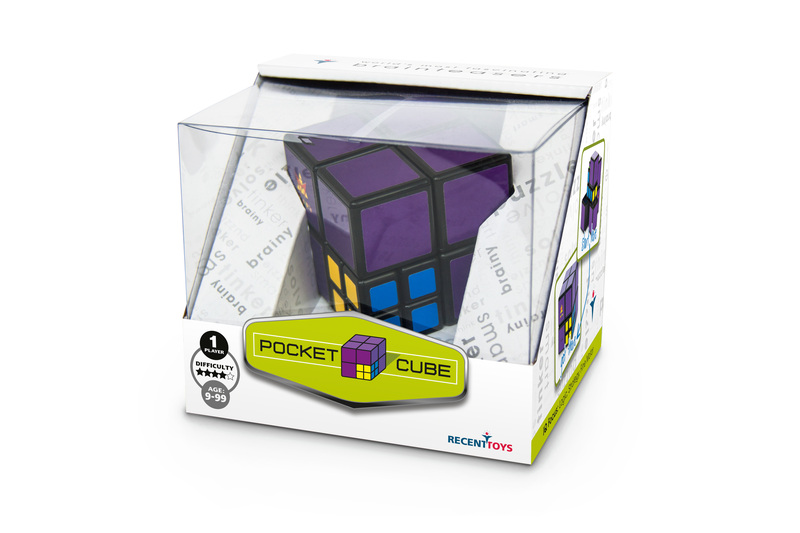 Pocket Cube – Recent Toys Int. 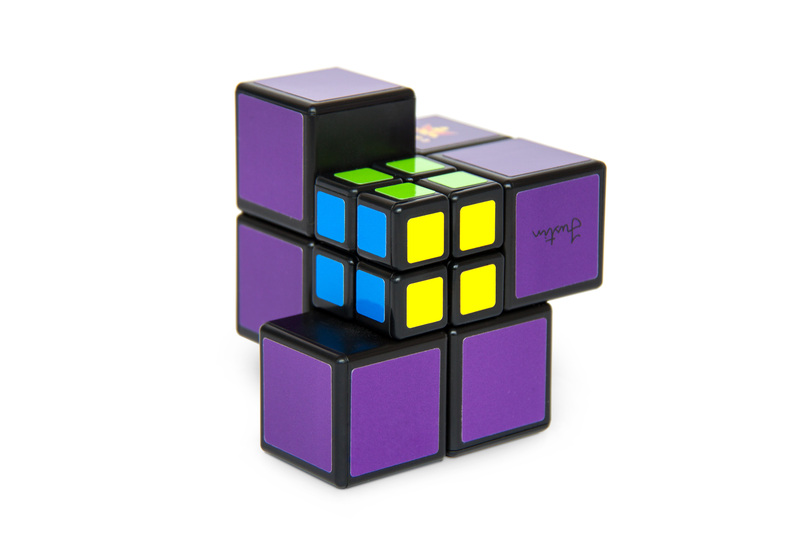 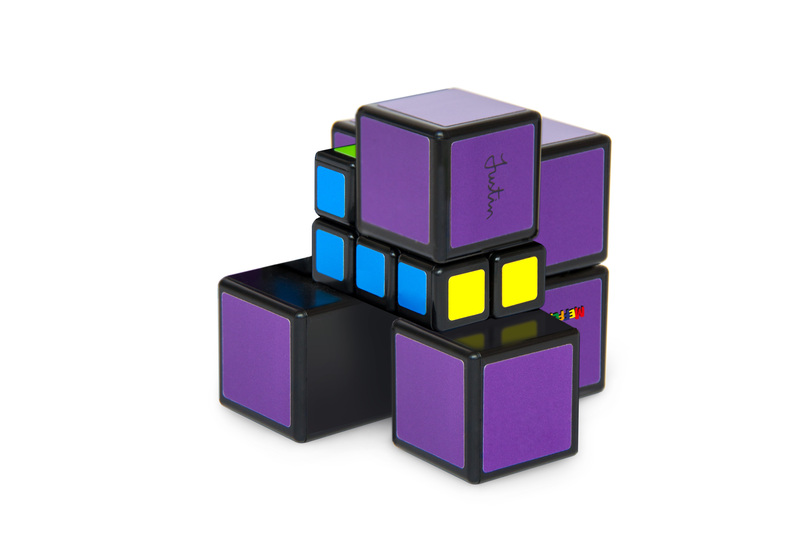 At rst glance Meffert’s Pocket Cube looks like a simple 2×2 cube, but don’t be fooled, what you see is not what you get. 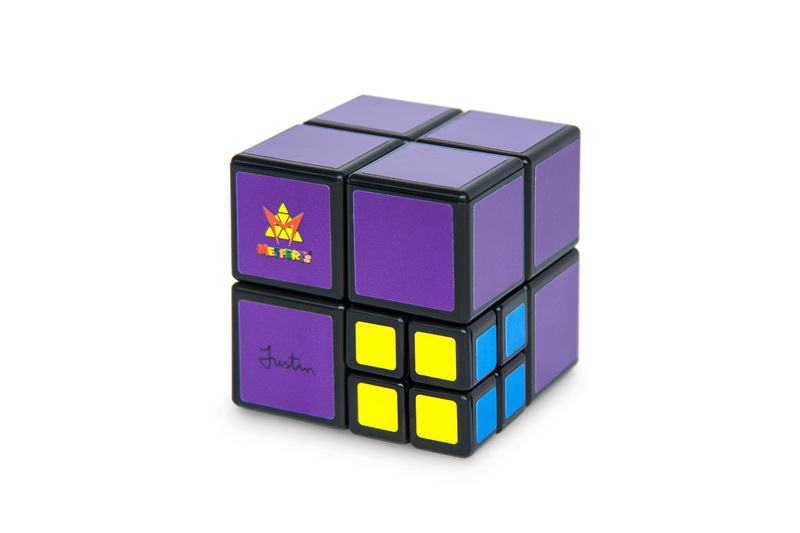 With the axis off centre and two different size segments, when scrambled, the puzzle creates all kind of strange shapes. 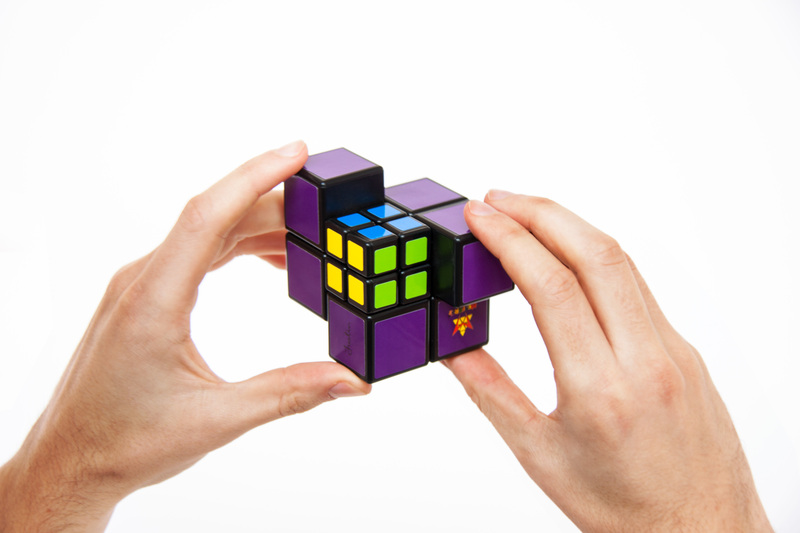 Can you master the detail and return Meffert’s Pocket Cube into its original cube shape?